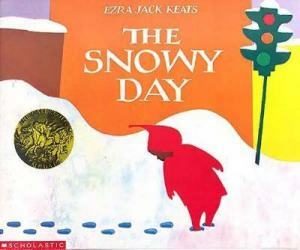 Summary: The Snowy Day is the simple tale of a boy waking up to discover that snow has fallen during the night. The little boy celebrates the snow-draped city with a day of humble adventures--experimenting with footprints, knocking snow from a tree, creating snow angels, and trying to save a snowball for the next day. Place your ice-encased critters into a large tub. Provide children with condiment squeeze bottles filled with warm water and small hammers. 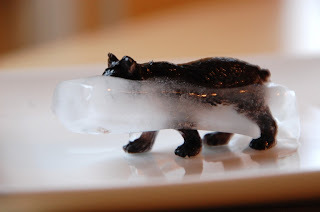 Let the children melt and bang away at the ice until they have freed their animals.